What’s not to envy when a bestselling debut novel, published in 2013, is printed six times in that same year (as it says on my bookshelf copy). Wow! 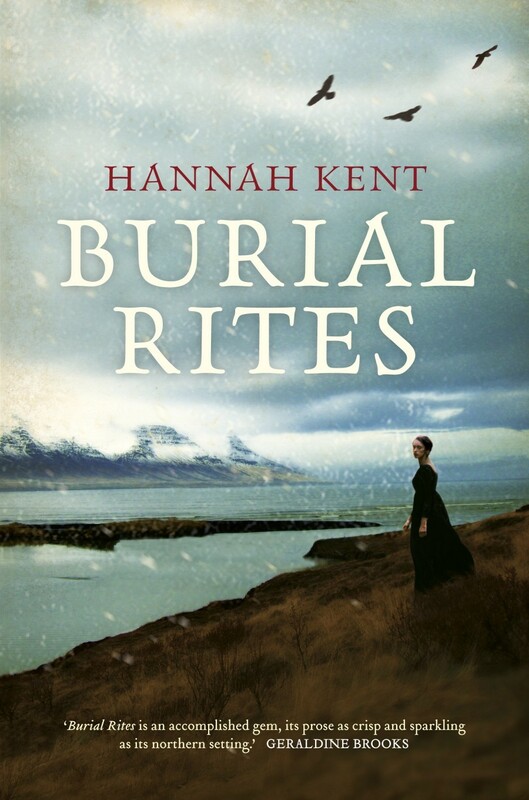 I’ve just finished reading Burial Rites by Hannah Kent and it’s easy to see what all the hype has been about. Kent’s beautifully written, empathetic novel of the last woman executed in Iceland in 1830 is an enviable telling. Based on the true story of convicted murderess Agnes Magnúsdóttir, it re-imagines the last six months of Agnes’s life, housed with an official’s reluctant host family, awaiting her execution. Kent first heard Magnúsdóttir’s story as a 17-year-old Australian exchange student to Iceland. The initial six-months of her stay were extremely lonely and isolating in a semi-dark, freezing, small community, without a common language, and it is easy to imagine how she would’ve connected with and become haunted by Magnúsdóttir’s story. Kent’s powerful rendering of weather in the novel had this reader shivering and imagining herself huddled inside the icy Jónsson badstofa along with the family. The seasonal shearing, slaughter and harvest beautifully dramatised the rhythm of the changing seasons and passing of time, creating a palpable tension that it was not the animals alone running out of time. Autumn has been pushed aside by a wind driving flurries of snow up against the croft, and the air as thin as paper. Magnúsdóttir’s specific part in the murder was not revealed in the trial accounts or records, leading Kent to re-imagine Agnes’s part in the crime. 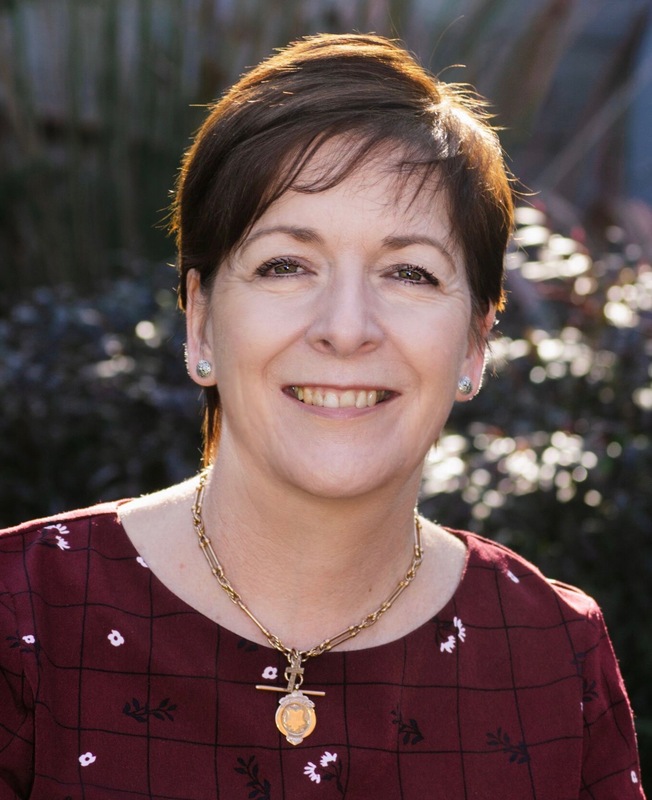 Kent has said that where research couldn’t uncover certain facts or sources were contradictory, she had to work out what would be the most logical, or likely situation and in doing so she had to walk an “ethical tightrope”. The portrayal of Agnes’s part in the crime was the one aspect of the novel that troubled this reader. Without giving away any spoilers, my initial response jolted me out of the narrative. However, upon consideration, it was probably the one explanation that could have worked plausibly for the Agnes character Kent created. 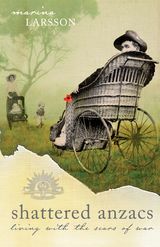 There could be no happy ending to what is an undeniably grim tale with a pre-determined fact based conclusion, still I found Kent’s quiet and sympathetic rendering of the ending emotionally satisfying despite the harsh finality. 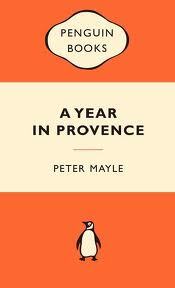 It was somehow reassuring for me to read too, while researching this post, that Kent’s mentor, Geraldine Brooks, encouraged her to ‘let a bit more light in’, particularly to what Kent says was originally an even grimmer ending, since I tend to lock out the light a bit in my own novels. Most of us can only dream of the type of success that greeted Kent’s first novel. But, according to interviews, Kent too suffered self-doubt during the writing. She really set out to gain a qualification and didn’t think the novel good enough to be published. She entered a competition and there you go… A fantastic result and book, Hannah Kent, and a wonderful inspiration to all emerging writers coming along the path behind. 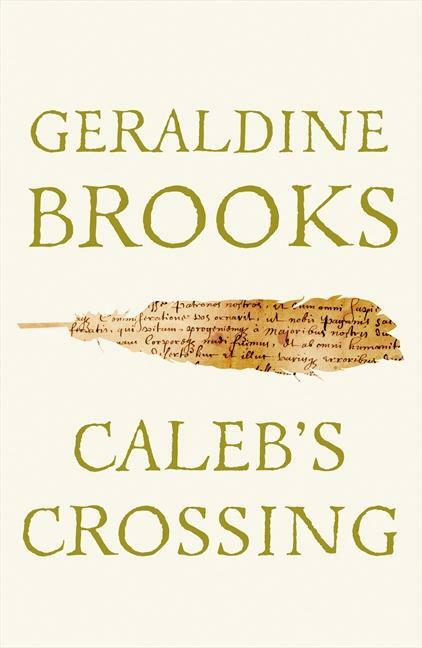 I can well understand why Caleb’s Crossing, by multi-award winning author Geraldine Brooks, won a Pulitzer Prize. 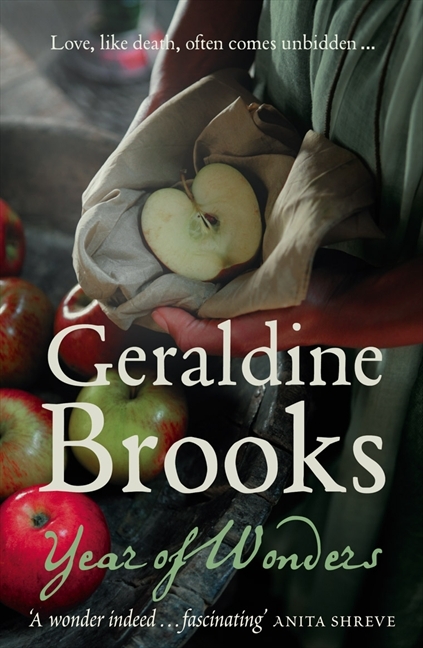 As a lover of historical fiction, I marvel at Brooks’ reconstruction of the language of the 1600s and the depth of her research woven seamlessly into this story. Caleb’s Crossing is based on the true story of Caleb Cheeshahteaumauk, a Wampanoag (Wôpanâak) Native American Indian, who “converts” to Calvinism and departs his people to live with the puritan Mayfield family in 1665. Told through the voice of their twelve-year-old daughter, Bethia, over several years, it traces Caleb’s path through his early study under the tutelage of Minister Mayfield to his graduation from Harvard University at a time when his education was an experiment to some on whether “salvages” could be educated. Caleb exceeded all expectations as did his fellows. Bethia’s voice rings absolutely authentic. Though I have no prior knowledge of the era or speech of the time or location, the author instils the reader with complete trust she has done her research. 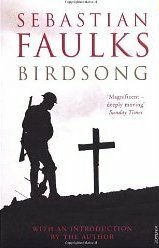 A wonderful read; delightful prose despite a devastatingly sad ending – not from the horrors one might envisage. Thoroughly recommended. 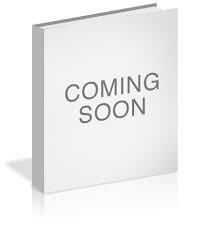 The Dressmaker by Rosalie Ham is said to be a gothic novel. 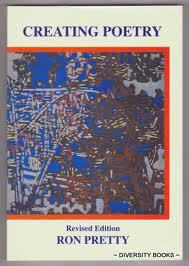 I’m not sure what that means but I did enjoy this rather uncomfortable read. I loved Tilly, the main character, and her calm acceptance and way with her nutty mother. 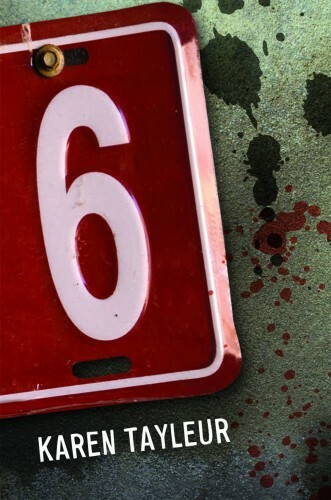 Some truly torrid and horrid characters live within the pages who left me desperate on seeing their comeuppance. The Dressmaker is a dark tale of the clique, small-mindedness of some small country towns and a fascinating look behind closed doors of what I hope were some exaggerated personalities. When Tilly Dunnage returns to Dungatar and her “mad old” mother, the locals maintain the rage that banished Tilly decades earlier. They think nothing of using her skills as a talented dressmaker though and for a time it seems Tilly may have been accepted back into the fold. Deliciously wicked, but I’m not so sure the ending was entirely credible. 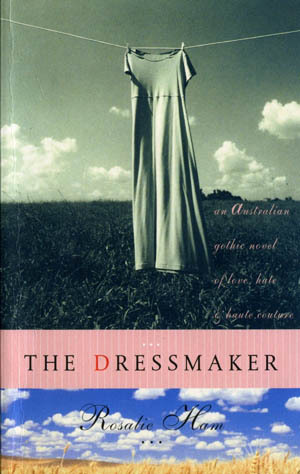 I recommend The Dressmaker as a good read that never lets you get complacent and keeps you reading with some excellent, sometimes heartbreaking, plot twists.